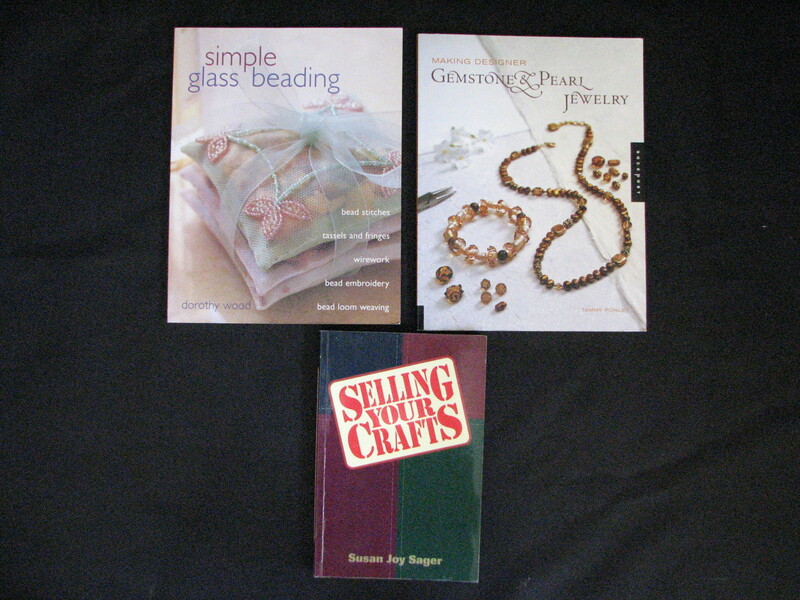 If you are making and selling your jewelry these Used Books About Selling Crafts and Making Jewelry can help you. The two books about making jewelry have excellent ideas and examples about glass beading and making designer jewelry. The third book can help you sell items that you make.